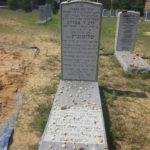 Directions to Kever: Mt Sinai / Congregation Sons Of Israel Cemetery in Lakewood, New Jersey maintains detailed burial records, contact their office for assistance. He was a brother-in-law of the Lakewood Mashgiach, Harav Nosson Wachtfogel, ZT”L. Harav Nosson was married to his sister. his last year’s in Lakewood, NJ. It is hard to believe over two years have passed since our dear Zaidy was niftar. Zaidy was such a special person. When we think of Zaidy, we think of his face glowing as he sat and learned. He was so proud of us, grandchildren, and loved us so very much. Zaidy was so warm, so caring and so generous. Always giving, giving, and giving. When we came to visit, he always jumped up to serve us drinks, something to eat, and some fresh fruit. And of course we couldn’t leave until he gave out a bar of chocolate to each of us! His specialty! Zaidy was a man of Gadlus! 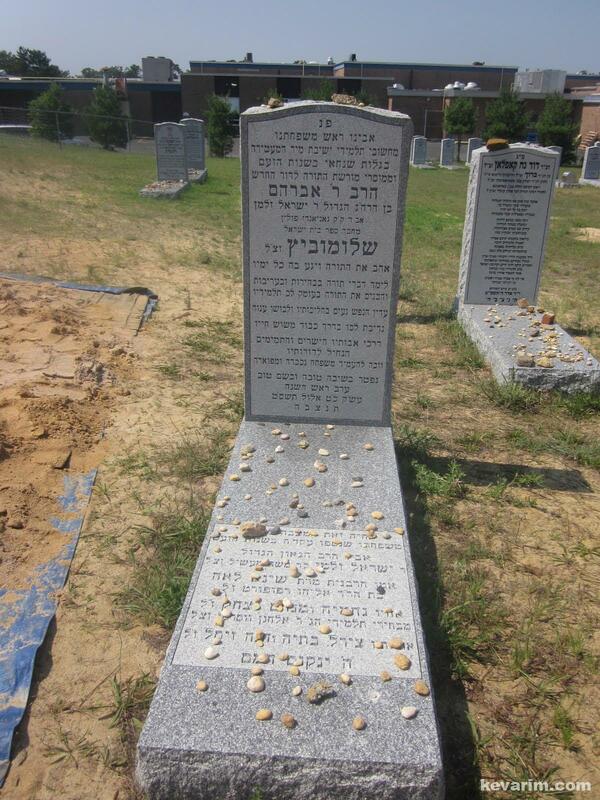 He was a true emesdik ovaid Hashem who did everthing bsimcha! He was a gadol baTorah who learnt at every spare second. Zaidy still lives with us each day. We feel his warmth, we see his glowing face, and hear him guiding us and davening for us. We think of him as we go bderech haTorah, wanting to follow in his ways and bring him, and our dear Bubby shetichye, nachas. May he be a meilitz yosher for our family, and may we zoche to greet him soon at the coming of Moshiach bemhaira beyamainu amein! Is his son Dayan in South Fallsburgh ? @Cheskel that is his nephew.